Celebrate today. 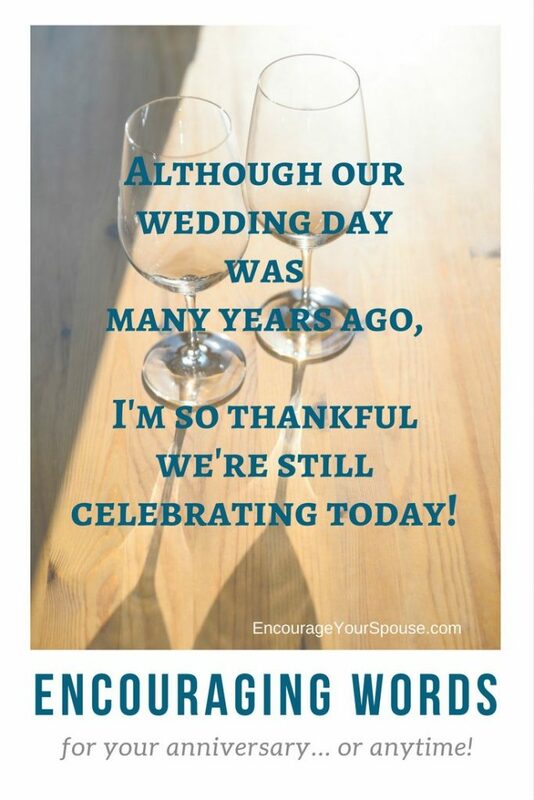 Even if it’s not your anniversary today, do you still have something to celebrate… today? 😉 I’m guessing you do! Every decade has been a very different ride for Rob and me, and so far, our third decade of marriage has had a few more downs than ups. We’re only through a third of the decade, so hopefully, we’ll experience some “ups” in the next years. But even if we don’t, there are always things to celebrate. Always. 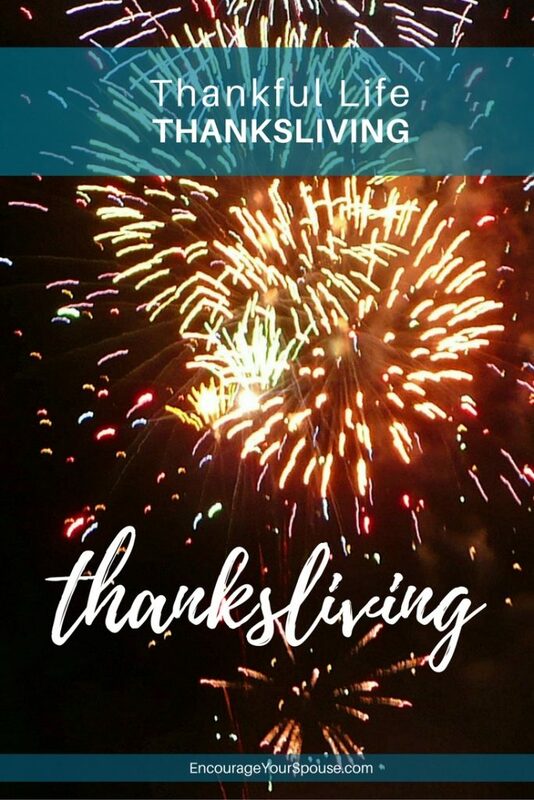 What could you celebrate today? Holding hands. That’s a big thing to celebrate. In fact, it feels odd for Rob and me if we’re walking together and do not hold hands! What about you and your spouse? When was the last time you held hands? A few years ago I wrote a post on The Happy Wives Club about the importance of our hands as husband and wife. I told a story about a couple we interviewed who were married for 53 years and what I remember most about them was that they held hands all the time! Now, that’s something to celebrate, huh? Sharing a conversation about memories. Do not underestimate the value of your history together. 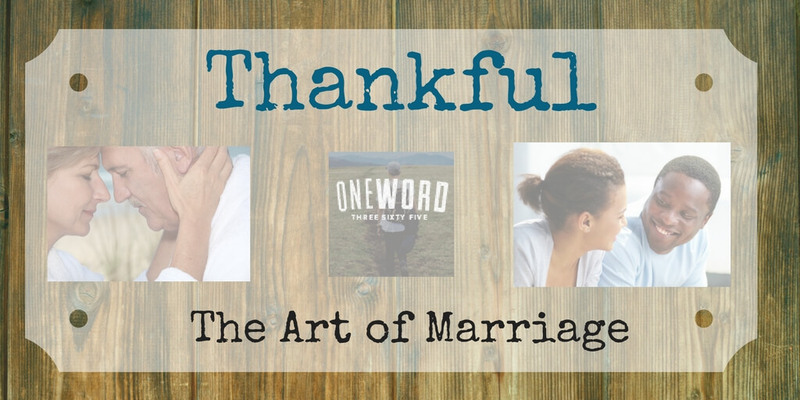 You have shared life together with your spouse for years… and those years are a blessing. 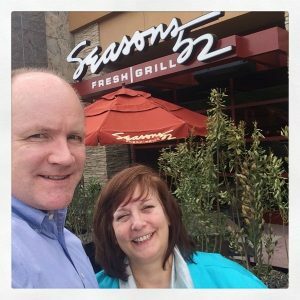 We spoke with a couple recently who reminisced about an anniversary where they went through every year in their conversation and could highlight at least one good memory from that year. (They’re married 35 years!) That’s a great conversation to have with your spouse. Celebrate your good memories! Your shared relationships with others. 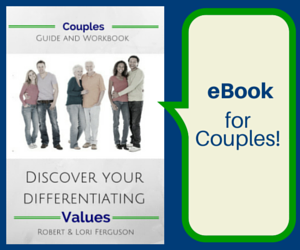 Begin counting the relationships you share – as husband and wife – with others. Make a list. Consider the rich impact those relationships have on your life, and how you also could impact those other important people in your life. Do you have “couple friends”? (We discussed this concept in one of our videos earlier this year from a book review.) Research has shown that the more couple friends you have, the greater sense of satisfaction you have with your life. What about a relationship with your parents, siblings, and children? Adult children are awesome! 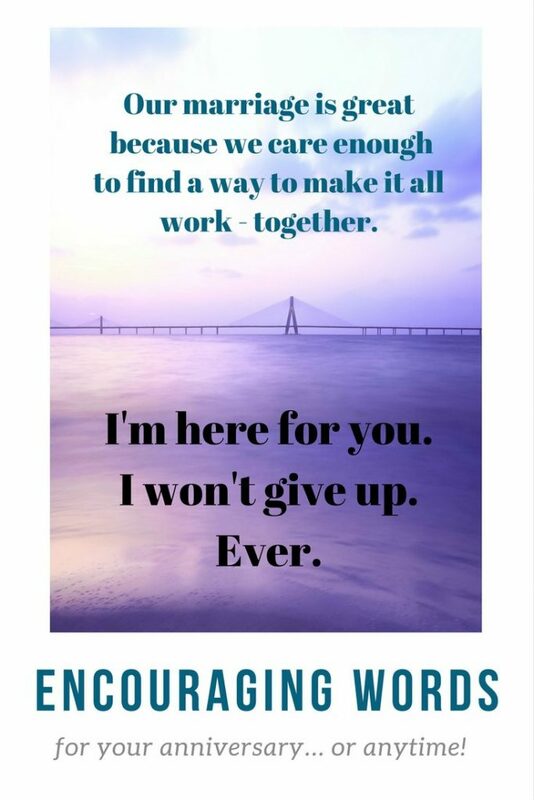 Perhaps it’s time to reach out to the people in these relationships and celebrate with them! 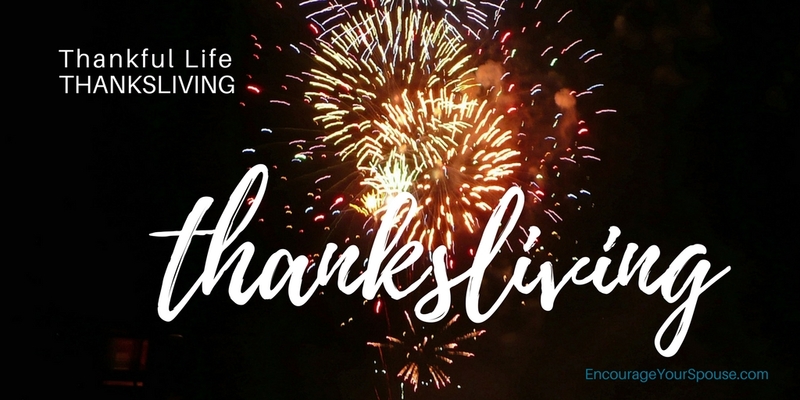 What you can celebrate today is much more than you believe at first glance. 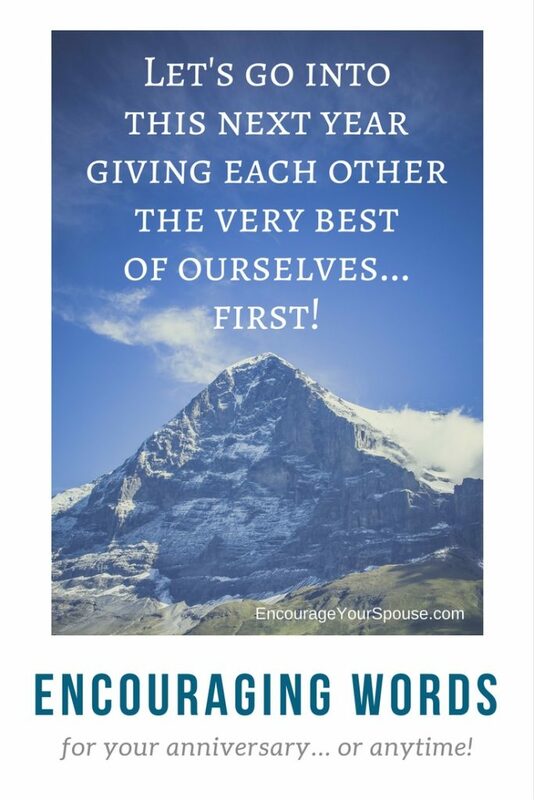 This post is the 5th of 10 posts on words to encourage your spouse on your anniversary – or anytime! 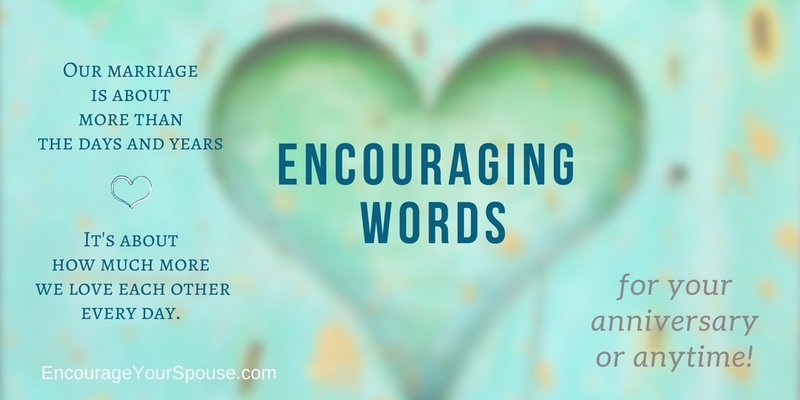 Encouragement isn’t always about words… but sometimes it can start with words! Here are the other posts – just click on the photo to read the ideas and suggestions. 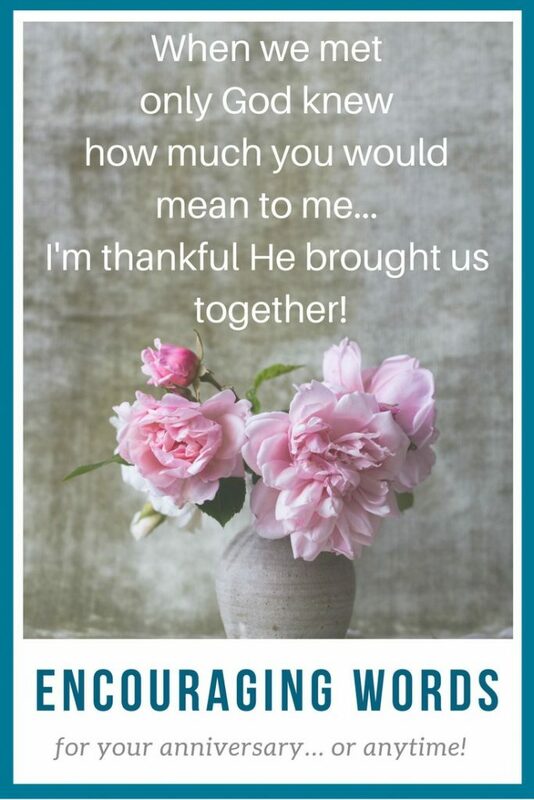 Encouraging words for your anniversary! 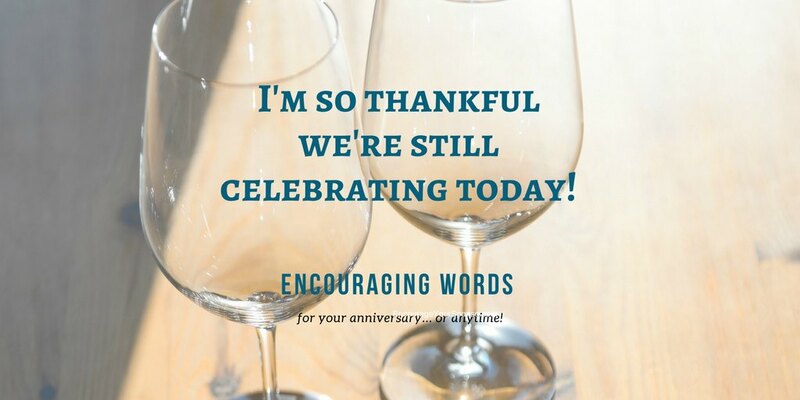 Some encouraging words for your anniversary… or anytime! What dates do you and your husband or wife celebrate or commemorate? Are there other significant dates you could being celebrating? 😉 Maybe some encouraging words on those days would be good also!. Over the next 10 days, I’ll be sharing 10 ideas on what you could say (and do) for these significant dates and the days that follow. Our marriage is about more than the days and years. It’s about how much more we love each other every day. As the days and years go by, we could start to take our love for each other for granted. 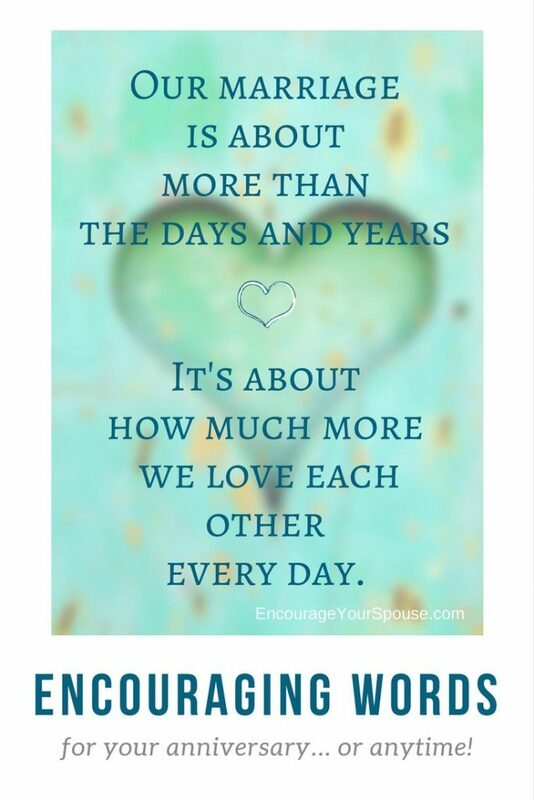 What if this year you loved your spouse more every day? How could you do that? 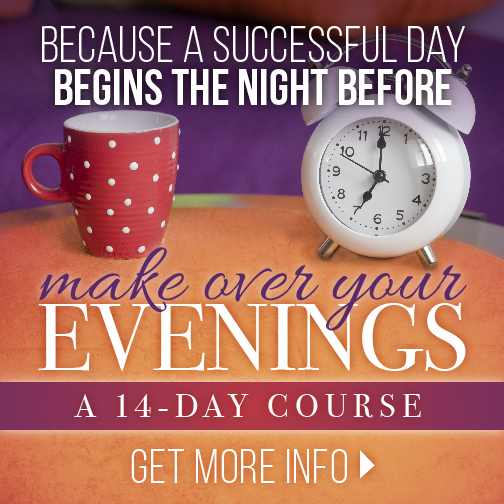 In what ways – every day – could you demonstrate your love is growing? What could you begin doing? Or stop doing? start kissing each other… often! How often do you kiss your husband or wife every day? Make it MORE! stop looking at your phone, TV, or computer when your spouse is talking to you – give her/him your full attention when you’re talking! Do you know your spouse’s love language? Could you “speak it” more often so your spouse feels loved? 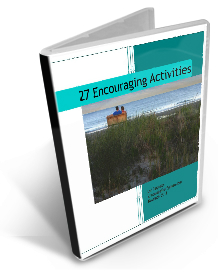 Go HERE to determine your own love language, and have your spouse do the same. It only takes a few moments and it’s free! Even if you’ve done it before, it’s valuable to do it again. Gary Chapman’s book, The 5 Love Languages: The Secret to Love that Lasts is a book Rob and I recommend as the first concept for every couple to use no matter where they are in their relationship journey. 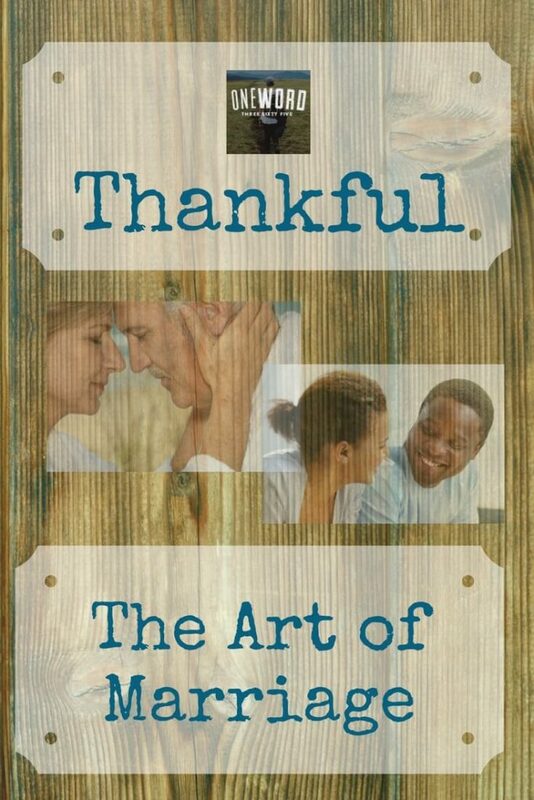 What’s the best gift you’ve ever received from your spouse? Maybe it was something physical… maybe it wasn’t! Did it correspond to your love language? 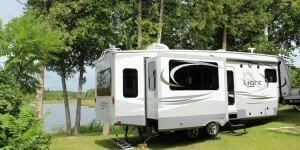 Rob left sticky notes with words of affirmation around our little house-on-wheels… that was a wonderful gift for me! …they’ve all created good memories we reminisce about whenever we have a down moment or 2 or 10,080. Good memories of things you’ve enjoyed together are part of a strong marriage. What new experiences do you enjoy as a couple? Some couples enjoy learning. Others love to travel. And some couples are passionate about entertainment, or sports or hiking, museums, shopping, cars, antiquing, and other activities. What’s your newest discovery, passion or experience as a couple? Rob and I have good friends who are wine enthusiasts. They take delight in traveling to the west coast of the USA for new experiences with wine-tasting excursions. They’ve shared some of their favorite wines with us, and we’ve loved the experience. To be candid, we really don’t know what we like in wine… so we’d need to be guided if we were to have a “wine discovery experience” in our future. Are you like us? Do you need help exploring to know what kind of wine you’d like? We’ve just found a fun company of wine experts, Bright Cellars, who have a quiz that tells you what kind of wine you might enjoy! They’re a monthly wine club that finds unique, hidden gems from small vineyards from all over the world. Created by two MIT grads with a passion for wine, the Bright Points algorithm scores each wine by comparing 18 attributes to your preferences, matching you with your monthly experience. Is someone on your gifting list interested in wine? 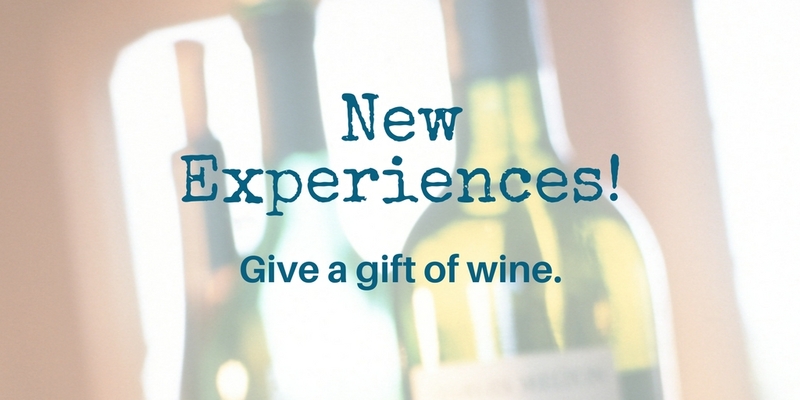 Anniversaries or birthdays or Christmas are all reasons we give gifts – what about the gift of a wine experience? Bright Cellars has a unique gift program where they send a certificate (or you can hand deliver it) to someone to try the experience of new wines! Click the picture to begin – it’s fun! If you’re at all like Rob and me, we stand in the store and look at the aisles of wine, wondering how to choose. This idea takes the pain of choosing away, and just leaves you with the fun of unwrapping a new experience! 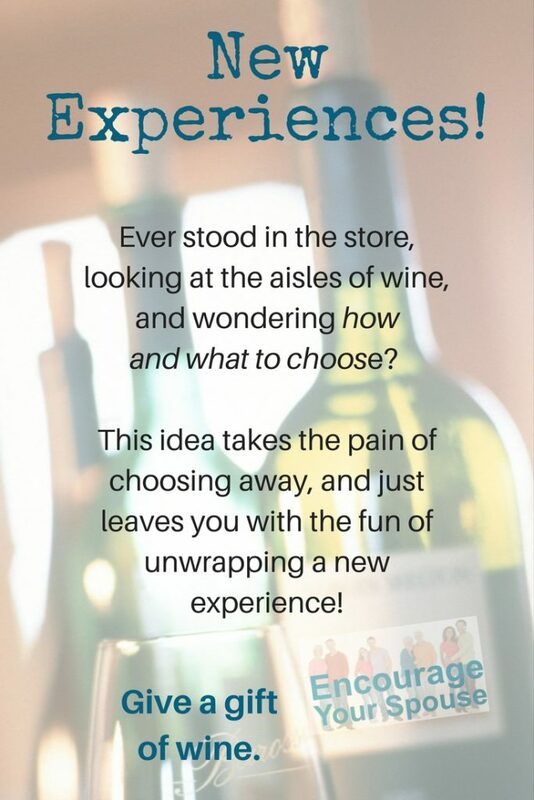 Maybe your spouse would like a “wine experience”? Here’s a creative way to share something with your spouse – a new memory to make! And have a special gift for her – or him! This post is an affiliate post. If you purchase we’d receive a small commission at no cost to you – we appreciate your support. Rob and I suggest this gift experience with caution. Many people enjoy wine and alcohol in moderation without any adverse impact. 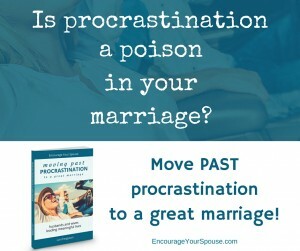 However, we are also aware of many who find alcohol a destructive poison for their life and marriage. Use wisdom in considering this idea. If, for any reason you feel a gift of alcohol would not be a good idea, please, please, find another option. Maybe flowers? You could buy a Bouquet from Bouqs or set up a monthly gift there.